Blogging is the best way to drive organic traffic to your website. It is easy to create a blog but it is very difficult to maintain your blog with significant traffic. As a blogger, you always try to keep your users engaged to your posts for longer duration by offering them relevant and interesting information, but what makes you worry is when your visitors leave your blog within seconds of their visits. Although, branding through blogs is the best way of creating your business buzz over internet but if it not done with accuracy, then you might suffer from lower traffic and leads, which will ultimately affect your sales and revenue. Does Blog Content Has Anything To Do with Your Site’ Traffic? Sometimes, you are confident when you write an article about its content and quality. You are sure that it has an attention grabbing headline that will certainly bring more readers. You can even share it over different social media platforms anticipating for wider audience spectrum and a sudden increase in visitors on your blog. However, all your efforts goes worthless if you do not know how to create compelling content for increasing visitors’ time on your blog. Here I am listing down the top 10 strategies that will not only help you in improving your visitors’ time on your blog but will also help you in establishing your business value among the competitors. It’s not just about sharing and promoting your blog over the social media platforms like Facebook, Twitter, LinkedIn, and Google+ as they have reputation and community numbers on their side. You can enjoy advantage that is more competitive if you choose to promote your blog over less popular or smaller platforms as these sites often have active audiences and hence they offer little competition for grabbing attention. Tumblr: It is a micro blogging site where user base tends to be younger making it a wonderful platform for sharing your niche-based content. 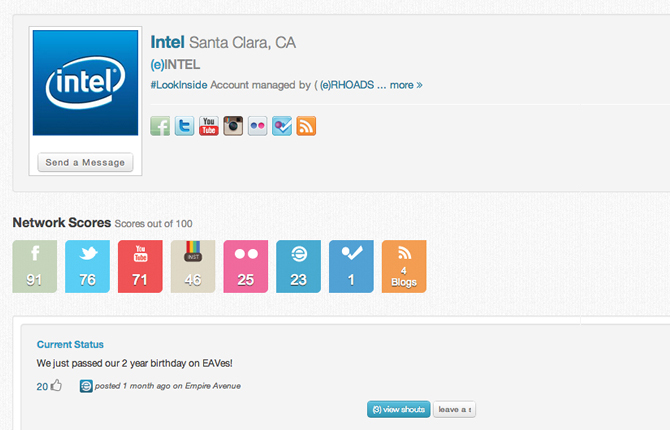 Empire Avenue: A part of social media marketing tool and social network, Empire Avenue employs unique strategy for enabling its users to broadcast their blogs across all major social networks. Mere sharing of blogs over various networks is not the only way to improve the visitor’s time on your blog but targeting your content to the audience who loves to share is also important for branding your blog over internet. When you are planning what you are writing, then it is necessary to consider your audience’s ability to share the content. Most of the readers will be naturally more or less active towards your daily updates but your writing styles and content types plays a significant role than others over the internet. Ensure to include impressive infographics in your content like informative video and notable collection of facts, which challenges the common interpretations because content having impressive graphics tends to encourage user engagement by offering the readers something appealing to read. 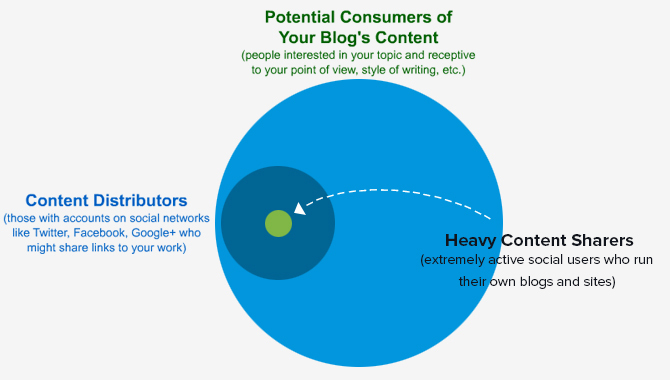 As shown in the above figure, if you recognize your audience in green and orange circles, you will certainly enhance the chances of getting better traffic on your blog. For promoting your blog across the web, it is important to target the content sharing audience to acheive improved user engagement and conversions. Although a new technique but Infinite Scrolling has proven very successful in engaging users with your website content. A remarkable example of the successful implementation of Infinite Scrolling is Atlantic Media’ Quartz magazine where you will notice a very interesting thing when you reach at the bottom of its web page. You will see that a new post automatically loads in front of you as soon as you reach the post. This is motivating because instead of letting your audiences leave your site after reading the post, they motivate them to read new post. It automatically helps in improving the visitor’s time on your blog posts. You only have to install the Infinite scrolling plugin to your website and you can automatically enhance the visitors time on your blog without putting much effort. Infinite scrolling plugin is very simple to install and you just have to activate this plugin to benefit from its rewards. You do not have to use the “Next Page” button for loading the next page but it will help in loading the next page automatically once the visitor reach at the bottom of your web page. The loading time of your blog posts influences your visitor’s time significantly. It does not matter whether you have written high quality content with proper graphic usage or have employed he infinite scrolling feature to your website. All your efforts go in vain if your blog posts take longer time to load. Your audience may be in a hurry or might not want to waste single minute in waiting for your blog to load. Hence, it is very necessary that your blog loading time should be optimized so that your audience does not have to wait for long and they can get their required information in minimum time. Search for the latest optimizations methods for decreasing the loading time of your blog posts as it will help in enhancing the user engagement rate over your website, which will eventually brightens ups your chances of sales and revenue through your website. 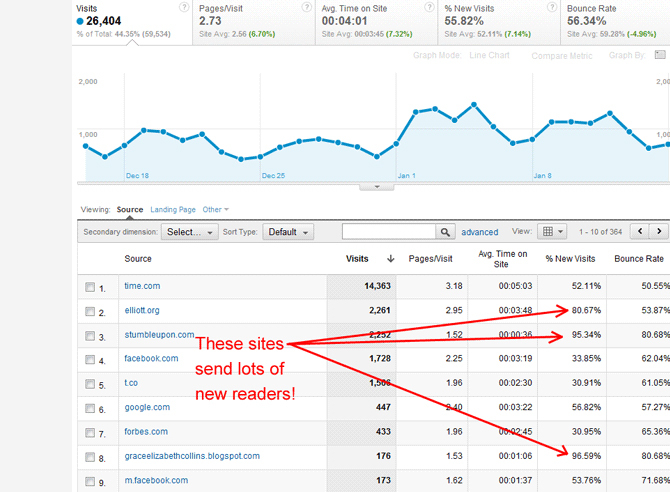 Installing Google Analytics is mandatory for bloggers to evaluate the visits on their blogs. It also helps in revealing the sources that contribute to the traffic on your blog and you will also came to know what to do in order to retain your visitors for longer durations over your site. As you can see in the above figure, all major insights are displayed there for assisting you in conducting an in-depth evaluation of how to focus on quality and traffic sources and to put maximum efforts for creating effective content marketing strategies to increase the visitor’s time on your blog posts. Apart from your writing abilities as a blogger, you can use the graphics, pictures and illustrations in your blog to make it more impressive for the readers so that they remain engaged with your content for longer duration. It will not only help in generating interest among the visitors for reading your content but will also motivate them to visit your site again for fetching more information if required in the future. If you upload or host your images via third party services like Niic or Flickr with licensing requirements, you can create another traffic source for your blog via the Image Search with enhanced user engagement. If you want to present your audiences with specific related content on your website as soon as they reach the bottom of your blog post, then you can use a related post plugin to your site. This plugin will automatically suggest related content to the readers so that they can explore more of what you want deliver to your readers. Numerous related posts plugins are available over the internet but I will list down a few of them, which you can use in your website for increasing the visitor’s time on your blogs. This plugin employs a “patent-pending technology” for interpreting your website’ content to show the relevant related posts to your audiences. 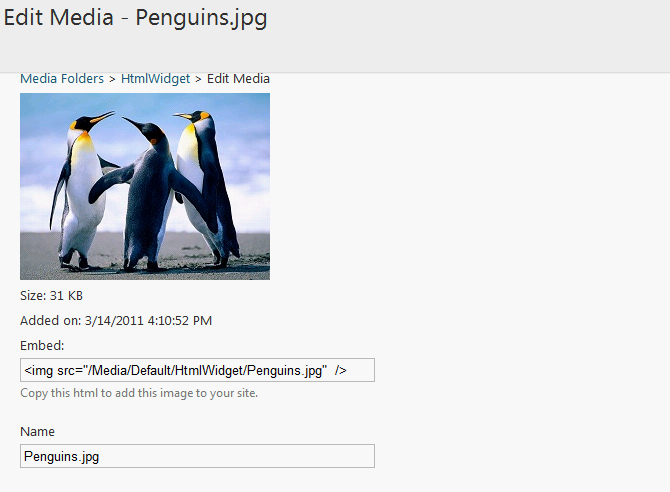 You can customize this plugin to display the related content after or before your blog posts. Although not availabe as free plgin, but this customizable plugin allows you to insert promotional blog posts, view analytics, add related posts in your site’s sidebar and much more. Do not think internet is only meant for static purpose but readers, site owners, bloggers and search engines also appreciate links. 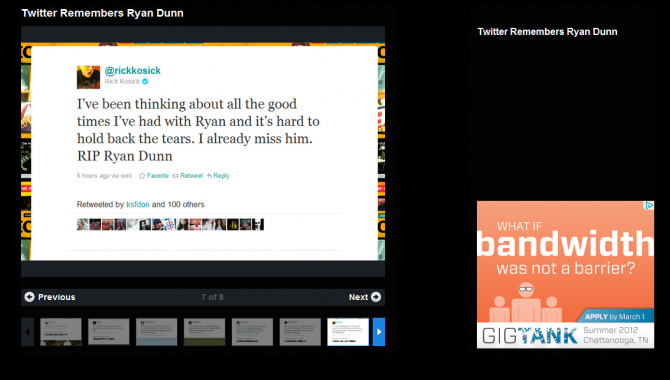 Hence, you can easily reference your own post in-context and even in a way that is not just manipulative. Do not try to over optimize your blog but you can wisely drive traffic to your blog posts by using the links effectively in your posts. You can say that referencing the content of others is more valuable in terms of search engine optimization than referencing own content. Linking out is considered as a direct line to getting social mentions, links, and new relationships with those whom you reference. This method is very effective in enhancing the user engagement rate over your blog posts but it can be applied only on those websites where there is sufficient content to focus related links towards the website content. Including Related options in the center of posts not only offer visitors more information but they often guide to new tabs being unveiled for later reading, which in turn means visitors have your web pages opened for extended periods of time. You can place a related link at the bottom of your post instead of placing it in the middle of your post and then you can notice that visitors will leave your website after reading the current posts and will not opt for opening the link, which is given after your post. Therefore, if you really want the visitors to spend more time on your blog posts then you can use the links in the middle of your posts for better results. As an optimizations expert, you might have noticed that the visitors do not like to click on images to enlarge them because it simply means leaving the website and being directed towards some unknown destination. It is better to introduce photo galleries scrolling option in your website as it helps in increasing the visitor’s time on the current page while scrolling the photographs. Getting links to your website using scrolling feature in your website’ photo gallery is effective for improving the user engagement rate. Earning traffic to your blog post is not rocket science, but it does take time, determination and patience and hence it is advised not to give up but employ the strategies appropriately in your blog post. Remember that a perfect content marketing strategy can only be formed if you know the tactics used while writing high quality content for your website because then only you will be able to drive impressive traffic to your website.